If you’ve been following my blog then you’ll know that my girl and music journey partner in crime, Francesca, has been bringing me in to events and introducing me to some super talented creatives in the industry! It was quite nice out, a bit windy and cold in the shade so we strolled in the sun down to Lighthouse, Shoreditch. 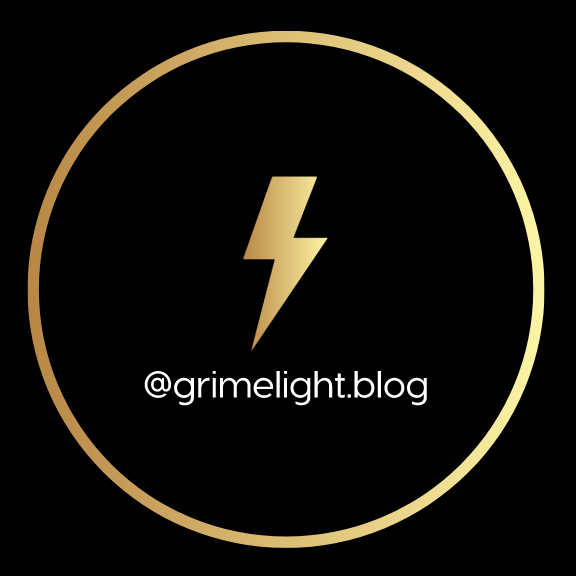 Creatives Connect Universal – ITS A UK TING! When we got there I was slyly already buzzing to meet Nina Rose who has an infectiously good vibe! and Shakira who runs Girls of Grime & is a Resident Panelist at the monthly event. Soundcheck was still taking place so Fran took me over to meet Shakira, we were both actually really excited to meet each other! She was a DREAM. We all had a glass of wine together and the conversation flowed so easily! Who remembers what the (8) meant on MSN? looool. After the first couple acts had been on, Nina announced break time and reminded us it was happy hour! So we all had a 10 minute breather, I was whizzing around as I do, talking to people, I spoke with Xavier who had been DJing, he really liked the acts that had been on so far and was mixing with everyone. Coming back into the event, Nina and Ree were doing their ‘OK, INSIIIIIDE‘ lol and everyone settled down for the next couple of acts including Muli and Sip eezy. Micah Music stepped on the stage with his futuristic vibe, some SERIOUS ski glasses and his energy lifted the room as he showcased his afro trappy sound. Next up – Pnut, she had me with her ‘I’m an artist let me show you what art is.’ and another song with the backing track – Aaliyah – rock the boat. Panelists one and only criticism was that, the backing track was louder than her. She was great and looked the part with her funky waves, on trend chequered mini skirt and Tommy crop windbreaker! Unfortunately I had to step outside to sort something so I missed most of Da Come Up Family but walked in to see a young mediterranean looking (I think?) girl belting out a tune, it was really good vibes! She had such a good energy about her and confidence was on 100!! – Romz – one to watch. ACE MOTIF though… and guitarist Titus. Jeeeeeeze. The vocals on this man. I’m no Simon Cowell and I definitely was not sitting on the panel, but he had it all. Strong voice. He sang some original songs and did a cover of bruno mars’ ‘Thats what I like’. His voice was unreal. Honestly! At this point, I was asking myself, how did Nina source this talent? I didn’t know how the bar could be raised at this point. There was so much amazingness going on if that makes sense? Jess B came all the way over to London from NEW ZEALAND for one month to showcase her music, collaborate and do music with us brits!!! She was just cool, you know when someone just has that cool, edgy aura? I couldn’t imagine people in New Zealand listening to music like hers, but thats down to my little knowledge of what music is popular there. She came off stage and stuck around to talk to people, actively engaged with the listeners and the panel and was genuinely interested in what happens over here. I really liked what Jess was about, her positive outlook, wavey flow and the instrumentals really drew me in, she got shown a lot of love and I hope she continues to do well!